""I sat there on the sofa waiting, staring intermittently at the clock, the one with the minute hand that seemed to be racing around its circular course faster than any timepiece should. I looked out the living room window, where I could see nothing but gray skies and stillness. I knew he was coming for me, and that he would arrive within the hour. He would come and this time, kill me. Addon and his followers would undoubtedly rejoice once I was gone. I was the one that they feared and despised, the one they held responsible for the many plagues they had endured." The protagonist from my novel " The Last Prophet", just before he's murdered by the Antichrist. While establishing a foothold for humanity on an alien planet, Nicole Reynolds and the other colonists find themselves caught in the middle of an interstellar war that dates back 5000 years. 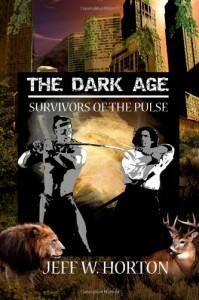 "This book kept me reading well into the night. 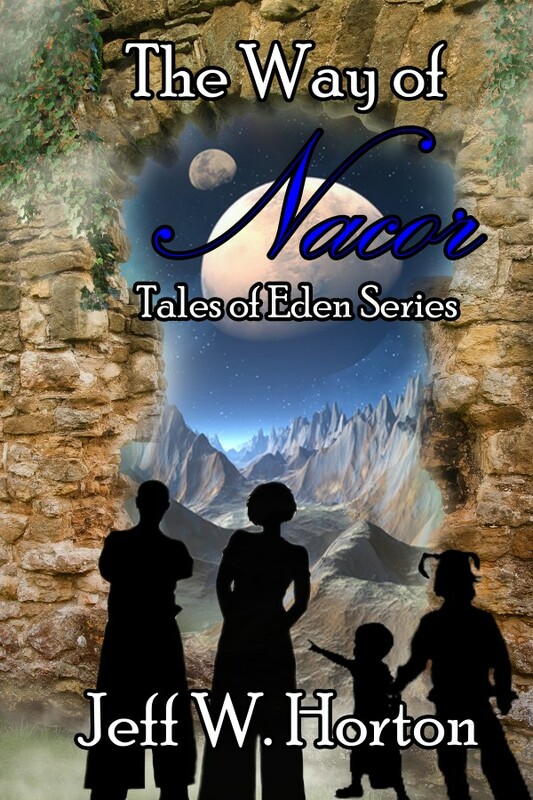 I love fantasy and sci-fi books and this was one that I really liked!" 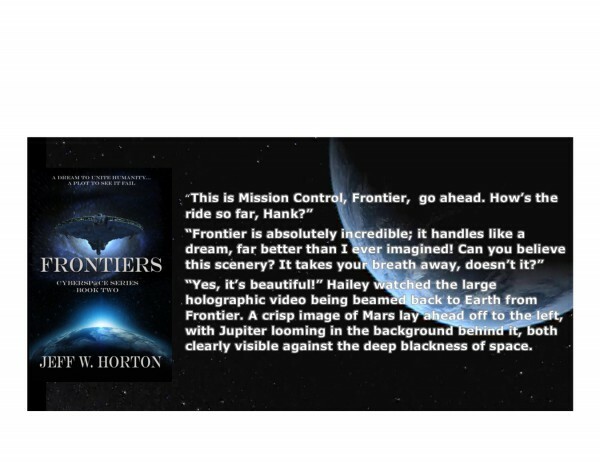 Earth's first starship named Frontier is built on alien technology. 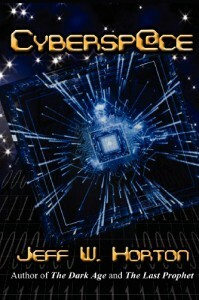 When Hank Reynolds is stranded in the Alpha Centauri system on a test flight, the Earth Space Alliance races to save him in the midst of a terrorist attack. A cyber-terrorist attack in the United States triggers a nuclear meltdown that kills over a hundred thousand people. 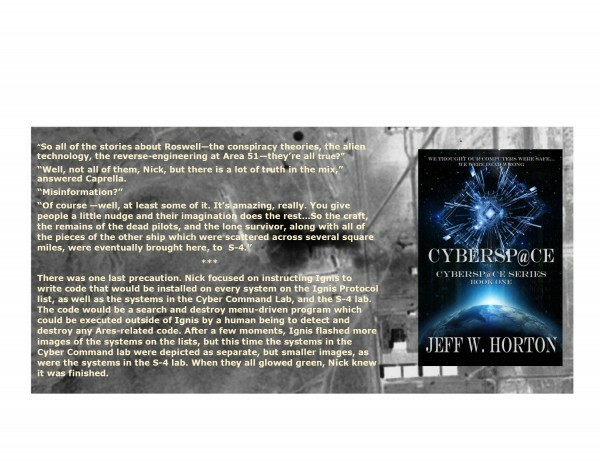 Cyber Command analyst Nick Reynolds must discover who is behind the attack and stop an even greater threat if he’s going to prevent a global nuclear war. 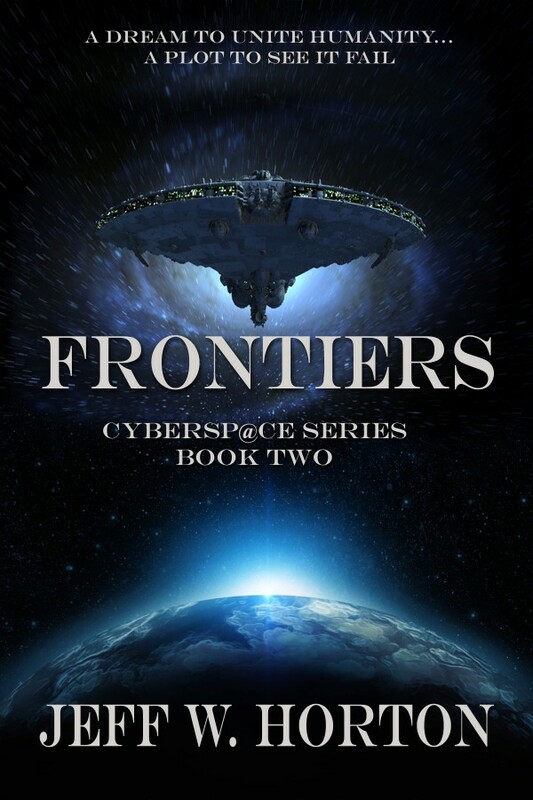 When Nicole Reynolds is selected to lead the search for a new world, and to establish Earth's first interstellar colony there, she soon discovers the challenge to be far greater than she'd ever imagined. 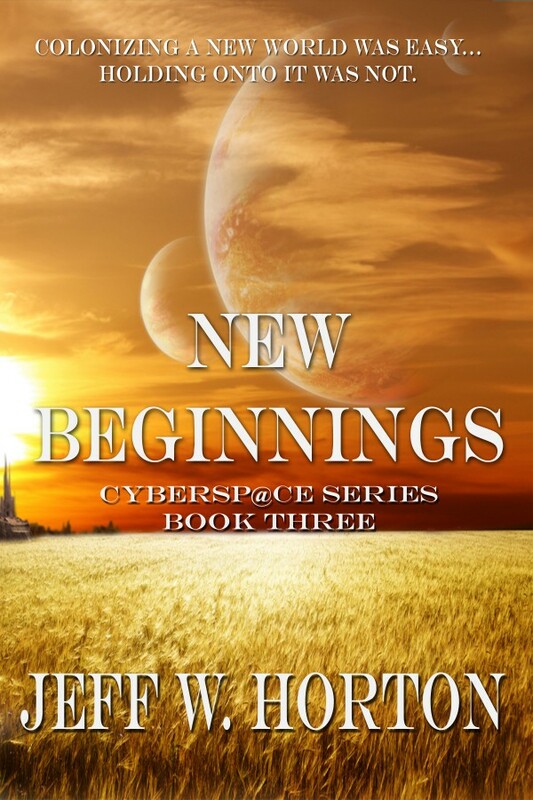 After an extremely rare resource is discovered on the new world, she must risk everything, including her life, to establish a foothold for humanity on a strange, alien planet. pilot humanity's first interstellar spacecraft on a historic flight to Alpha Centauri. Under the command of the fledgling Earth Space Alliance the spacecraft will carry human beings to the stars, and beyond. Frontier, Earth's first starship built on alien tech, is on its maiden voyage to Alpha Centauri. Someone wants him to fail, someone wants him dead. 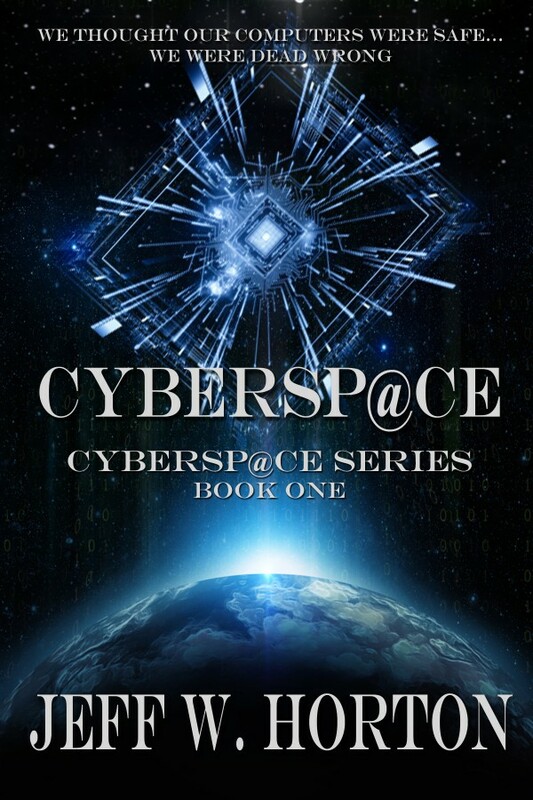 CYBERSP@CE is a fast-paced, sci-fi espionage story set in the present or the near future, with elements of international intrigue, artificial intelligence, action, suspense, and romance. From inside his home outside the small town of Corona, New Mexico in 1947, a young boy witnesses an alien spacecraft falling from the sky during a freak lightning storm. 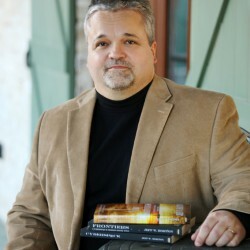 Many years later, Analyst Nick Reynolds is appointed as the head of a Cyber Command taskforce established to deal with the increasing cyber warfare threat from China. A new and disturbing trend of increasingly dangerous cyber-attacks against America’s national infrastructure soon emerges, including an attack that leaves 100,000 Americans dead, and threatens to ignite a nuclear war between the United States and China. Nick also learns that a massive, large-scale Chinese cyber-attack against the United States infrastructure is imminent. When the evidence suggests that the threat is real and that the attack will kill millions of people, Nick determines that his team will not have enough time or the technical resources to stop the imminent attack when it comes. Desperate to prevent a global holocaust, Nick soon learns of a top-secret project that might offer a way to stop the attack, and spare the lives of hundreds of millions of people. Dr. Henry Summers works with his scientist daughter, Kate, inside Area 51 at Groom Lake, Nevada. 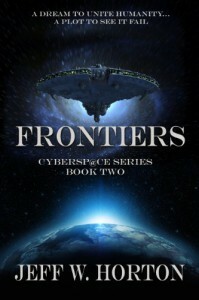 After years of trying to reverse-engineer an alien spacecraft, his team has finally had a breakthrough; they discover how to interface with an alien ship's computer by using a cybernetic helmet to enter a fantastic, virtual world. Would you believe it if someone told you that you were one of the last two prophets mentioned in the book of Revelation? It is the End of Days. The power of the Antichrist and his grip on humanity grows stronger with each passing day, enabling him to deceive the world and entice humanity into joining him in his corruption, and in his eternal punishment. With the help of the False Prophet, the Beast persuades many to fall down and worship him, also forcing them to take his mark. When someone tells John March that he has been chosen by God to become the last of the two prophets mentioned in the book of Revelation, he doesn’t believe it. After a visitation by an angel followed by a miraculous sign however, he becomes convinced that it is true and decides to embrace his calling, despite learning that doing so will lead to his untimely death. March begins his mission by proclaiming God's message: that the End of Days is at hand, to beware the growing power and influence of the Beast, and to know that the Second Coming of Jesus Christ is imminent. Supernatural disasters, including a worldwide drought, rivers of blood, massive earthquakes, and a devastating asteroid, testify that the end of the world is at hand. 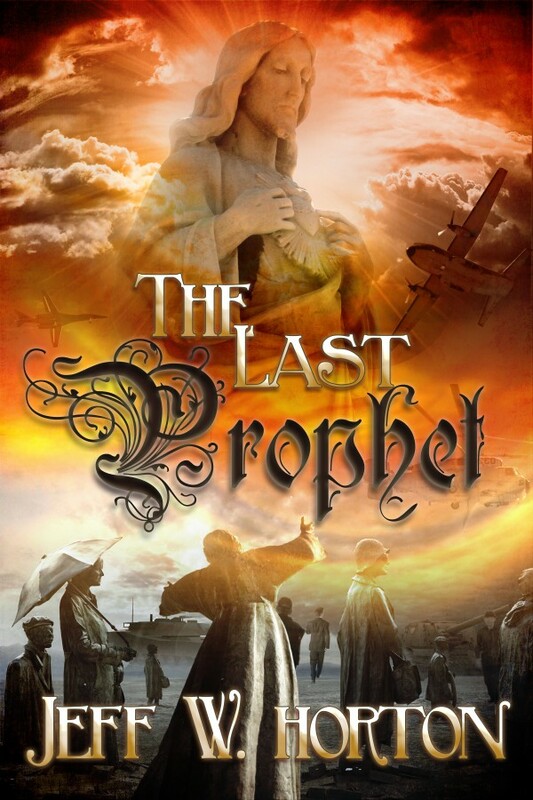 Join John March on his journey to becoming, The Last Prophet. While scientists prepare for a massive solar flare heading towards the earth, a hostile foreign government steals a top-secret, experimental weapon. 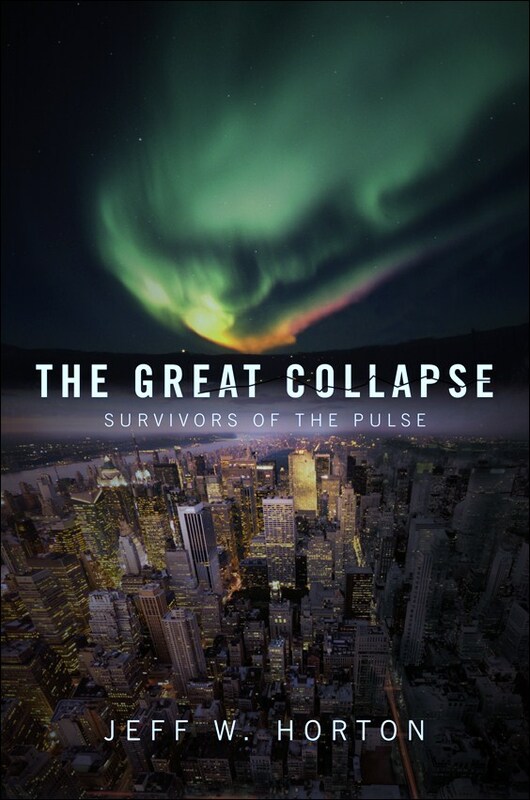 When they use the EMP weapon to attack America however, the result is the immediate and catastrophic loss of modern technology all over the planet. 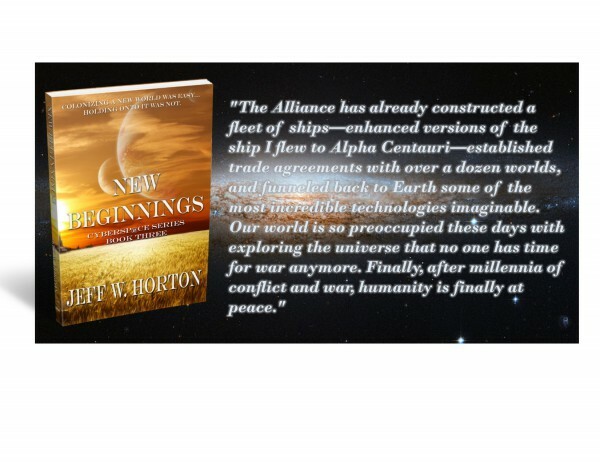 The president calls upon Dr. James White to lead a group of scientists and theologians in an effort to develop a plan that will offer humanity a second chance at civilization. When societies begin to unravel, refugees flee the anarchy in the cities as people learn how to survive in a world without technology, a world for which they are not prepared. 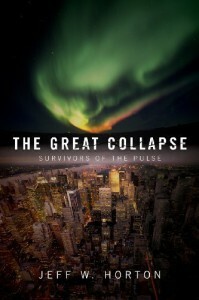 Will humanity survive this catastrophic event? 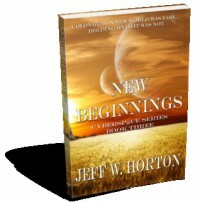 Join author Jeff Horton for a journey into the chaotic and perilous new world of The Great Collapse.